Uranium deposits were first discovered at Kintyre in 1985. Cameco acquired Kintyre in 2008. The project is being advanced, through environmental studies and approvals, at a pace aligned with market conditions. 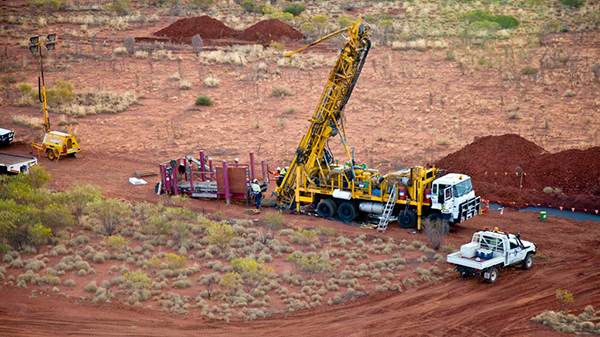 Cameco Australia PTY Ltd. acquires the remaining 30% interest in Kintyre from Mitsubishi Development Pty Ltd.